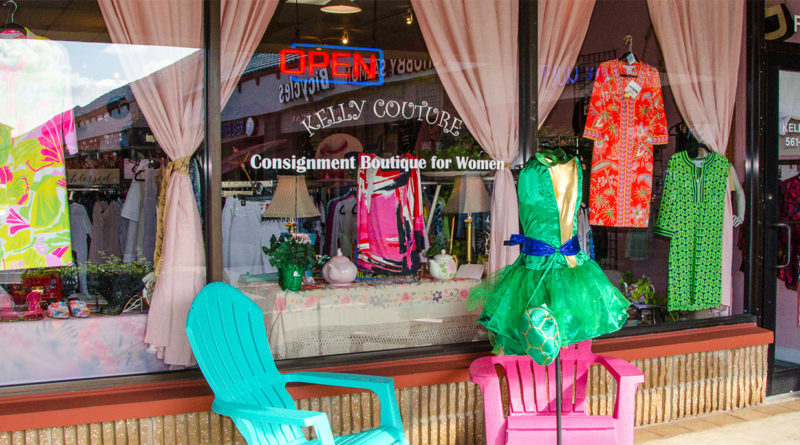 Kelly Couture Consignment is a women’s consignment shop located in the Jupiter Square Shopping Center in Jupiter, Florida. 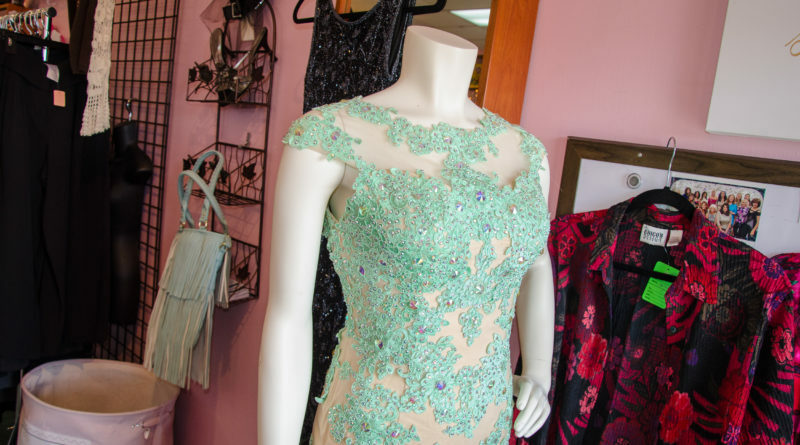 We see a lot of cool and crazy fashions come and go, and we use this experience to ensure that our selection is current, high-quality, and wearable! 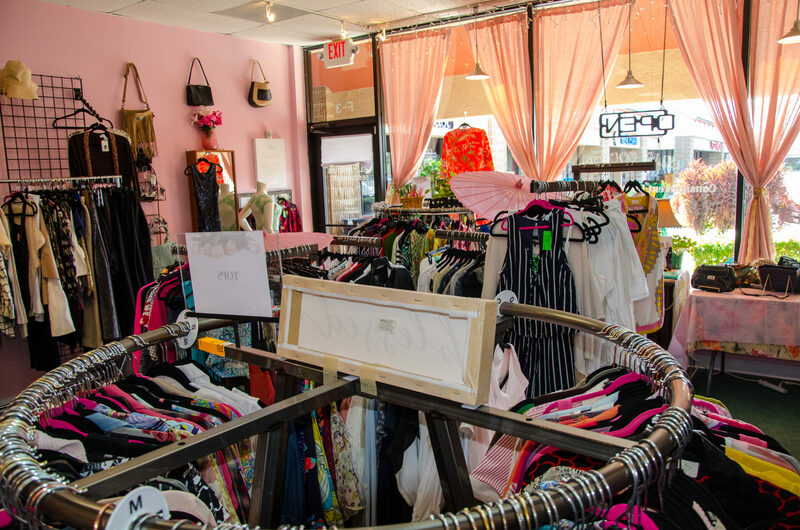 We stock an ever-changing inventory of current women’s clothing, handbags, shoes and jewelry by a variety of designers – All in a fresh boutique atmosphere. 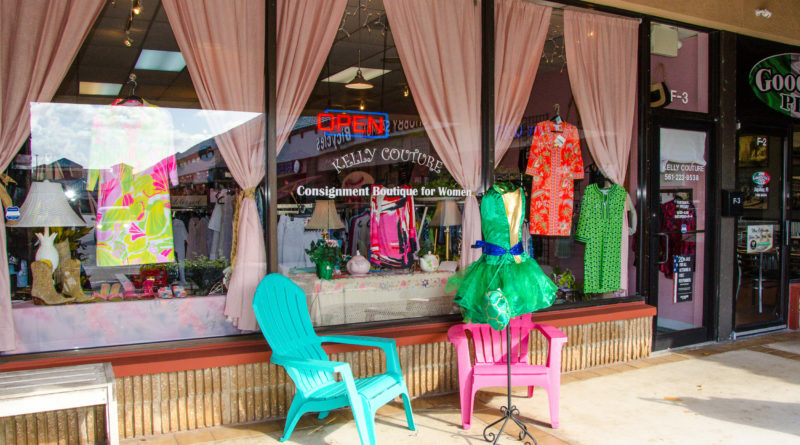 Come see why we are Jupiter’s newest and most consignment shop. 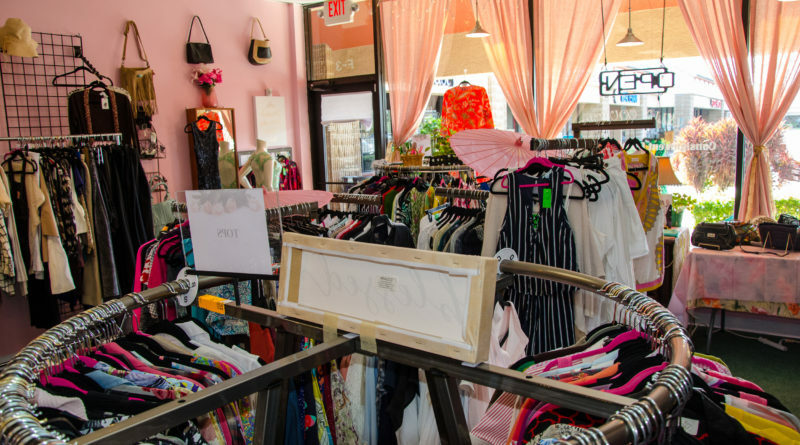 We actively support local businesses and have gained many friendships with fellow neighborhood businesses, as well as charities that we feel strongly about supporting. 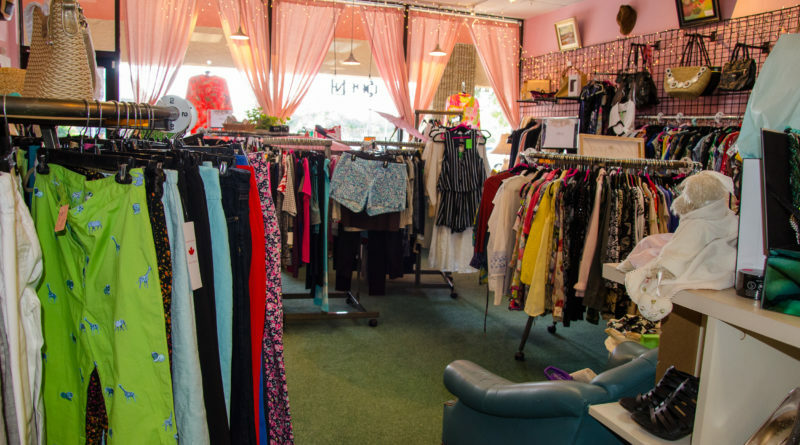 At Kelly’s, we are conscious about the environment and believe in reusing and recycling everything – including wardrobes! 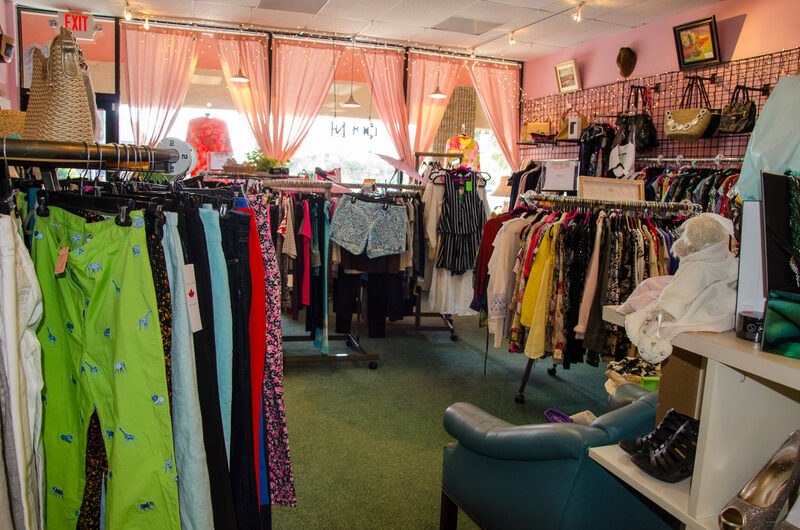 We consign second-hand clothing then donate items that did not sell to local charities. 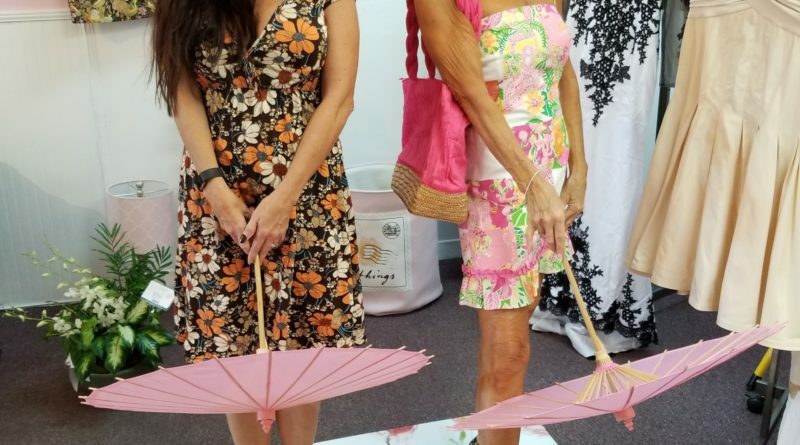 Welcome to Jupiter Florida USA, a comprehensive guide to everything you need while traveling in the Jupiter, Florida area. Guide to beaches, restaurants, hotels, shopping, real estate, parks, golf, fishing, museums and maps of the area. 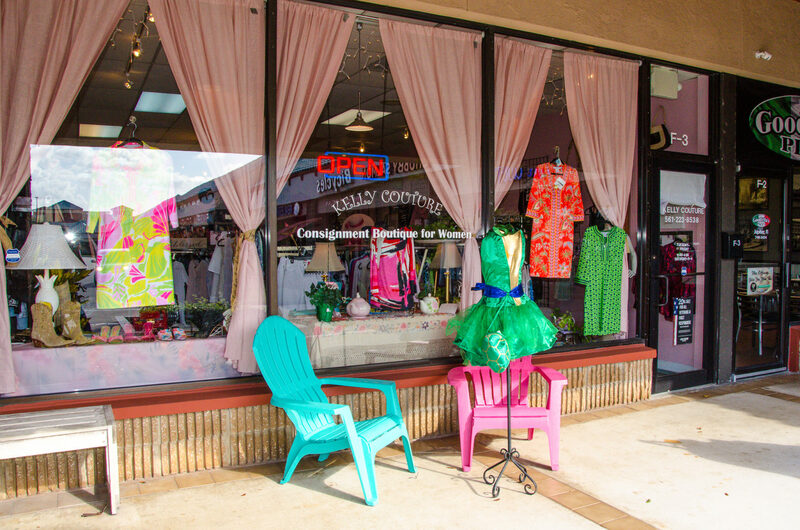 Scroll through each section of the website and find out more about things to do in beautiful Jupiter, Florida. Contact us for more information at info@greatscottfilm.com. Great Scott Film Productions, Inc. 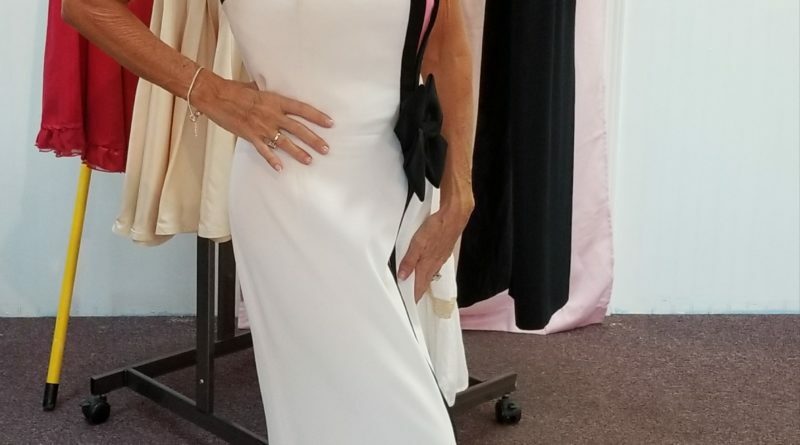 Copyright © 2019 JupiterFloridaUSA.com. All rights reserved.